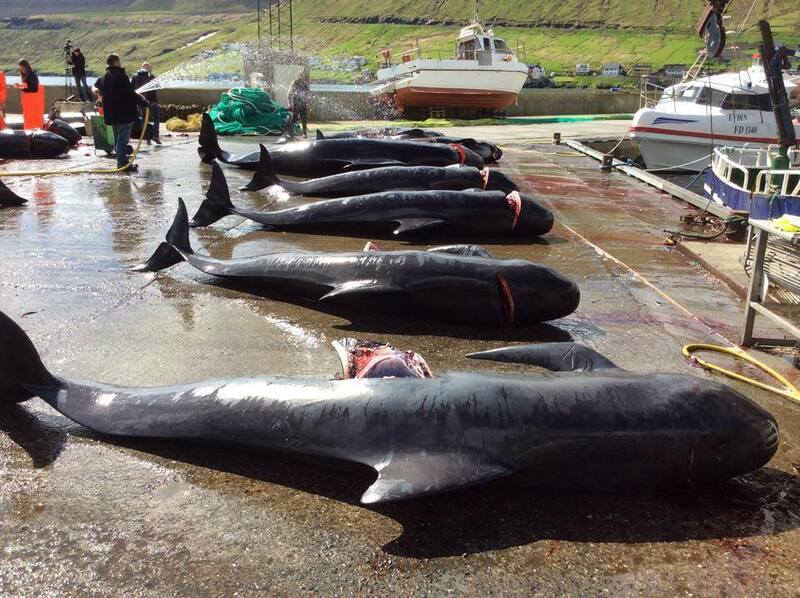 This year, Sea Shepherd will start its operation GrindStop at the Faroe Islands starting in June. 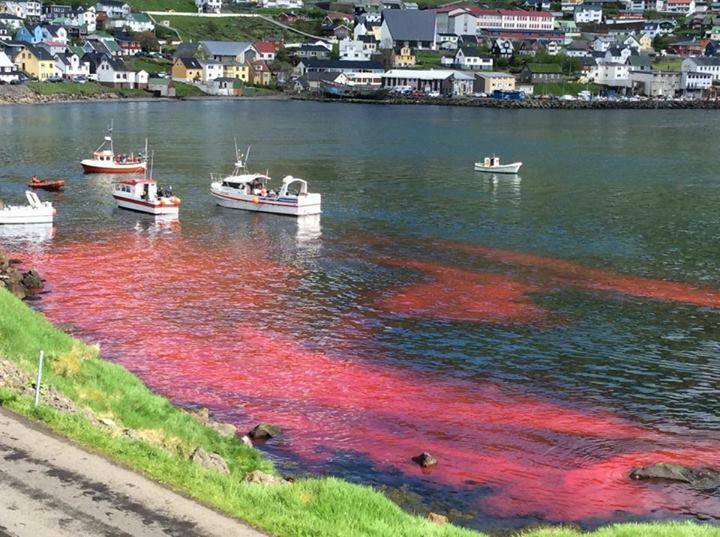 The 18th May was a very, very sad day on the Faroe Islands as a pod of 13 pilot whales were brutally murdered, though the „official“ season did not start yet. These bloodlust-crazed whale killers have to be stopped!! !